Free for 30 days. Updates are free. 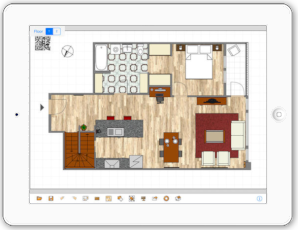 Room Arranger can show your project in 3D. It uses VRML standard for it. 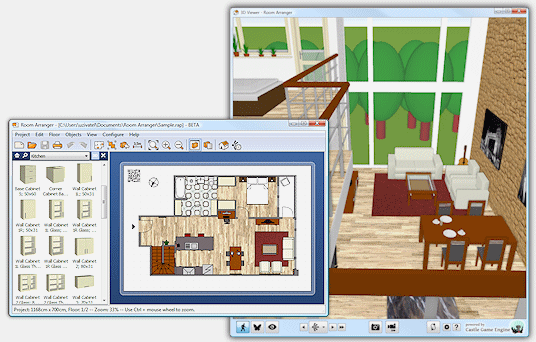 So you can put interactive 3D scene on your web. Program runs on iPad, Mac and PCs with Linux and Windows XP, Vista, 7, 8 and 10. Windows, Mac: Room Arranger is shareware. It is distributed free of charge. You are free to evaluate the application for 30 days, then you are required to register. iPad: the app is free to install. The ability to Save projects is locked and you can purchase it when you are satisfied with the app. You can sync your projects with your PC via Dropbox. Everybody needs something different. Every piece of equipment is special. We are not able to put everything into Room Arranger. But you can quickly and easily design all your special objects on your own in it. Some contributed to our On-line object library and shared their work. Maybe you will find more inspiration in the Gallery of works created by users. 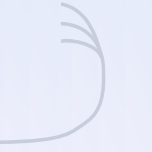 Your suggestions and bug-reports are welcome. Please write only in English. E-mail us on rooarr@seznam.cz or use the form below.